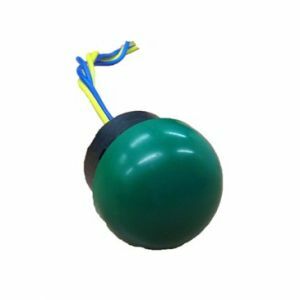 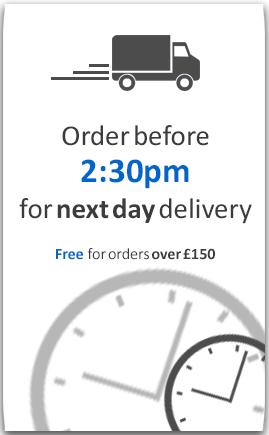 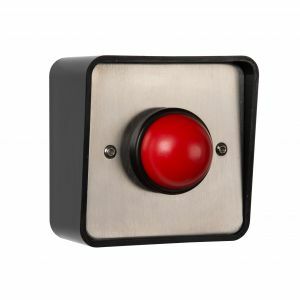 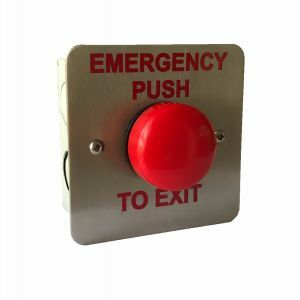 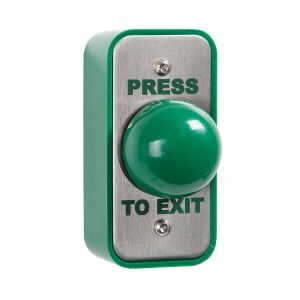 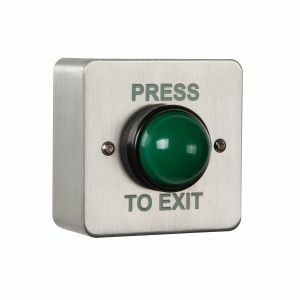 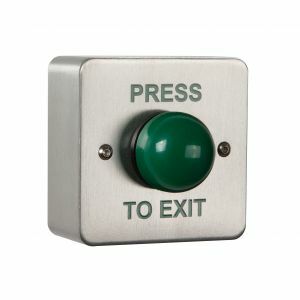 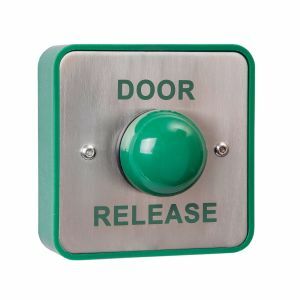 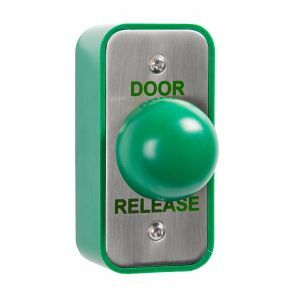 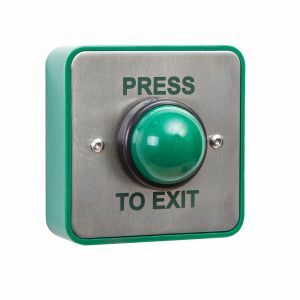 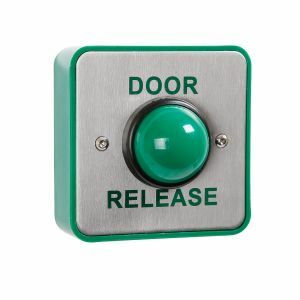 Our green dome exit buttons are exceptionally well made, with a good variety to suit all purposes. 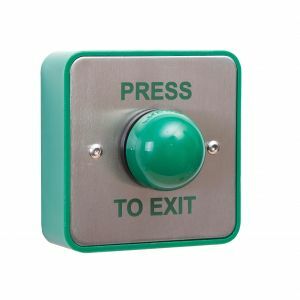 The exit buttons come in a variety of engravings, including Press to Exit, Door Release, and a plain Stainless Steel face plate. 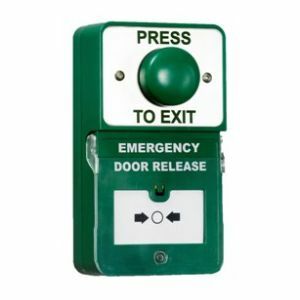 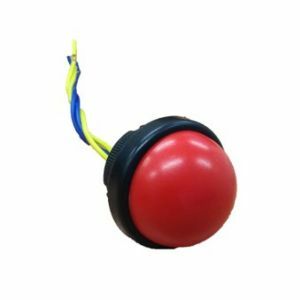 There are also options to have a red dome exit button, the green dome button on its own, and a green dome exit button complete with collar for added security.